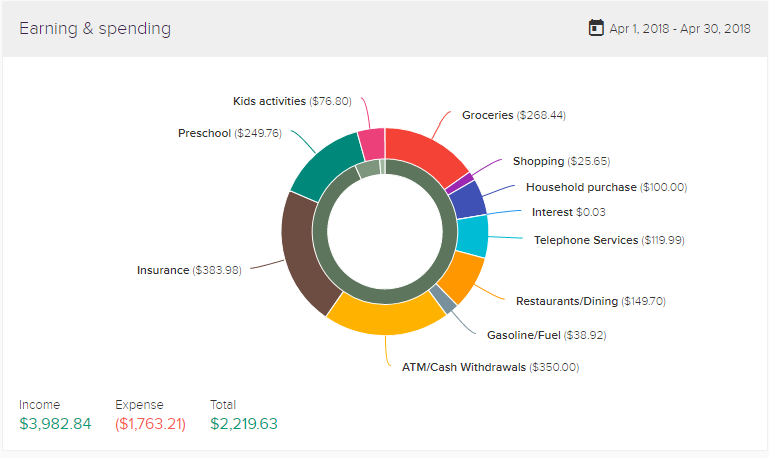 >> PocketSmith – A Super Useful Budgeting Tools for the Budgeting Geeks! 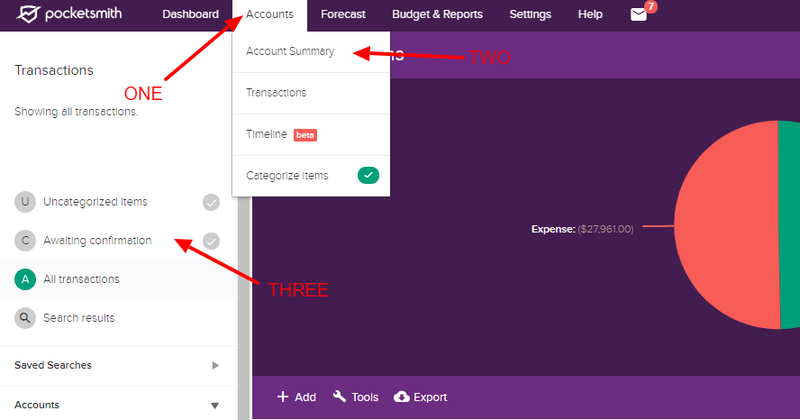 A Super Useful Budgeting Tool for the Budgeting Geeks! When it comes time to look at our budgets, some of us want detailed information, and some of us don't - PocketSmith is designed for those of us who want to know where our money is going. For those of us who want to see what would happen if we say, spent $20 less on takeaways a month, or $10 less on our phone bill, or a combination of these... or even something more ridiculous like renting a house half the size for a year or two. Now that I've spent a month or so with it, I can see two ways that it could be used really effectively. This is the way I'll use it going forward. It can work well as a reminder of your goals and your actual spending behavior... Using it once every 1-2 weeks, you can go in and categorise those transactions. 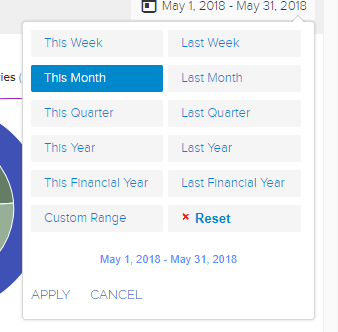 Then once categorised, you can check how much you spent on certain things this month, and how that compared to the present and the future. Using Pocketsmith, I can see how much I spent on Takeaways last month and compare that to say the month before, or the year before. Using this longer term is an effective way to keep an eye on those increases... And - like in my case for Takeaways - revise things when you realize that you are spending too much in one category. Seeing the numbers of what you are spending in one area over a period longer than a week or a month can help give enough "Shock Factor" to give you that motivation to change things!! If you have a purchase that is split (i.e. you spent $60 on fuel and $10 on lunch in one transaction), note that down then split it. Or just keep your receipt in one spot for all these sorts of things so it's easy to work it out as you go through. ​And... I figured out that you can actually send reciepts to your PocketSmith account via email... Which helps for figuring out those tricky ones - or for keeping purchase receipts safe too. If you set it up to automatically sync bank transactions, it can be a little tricky to find your "transactions waiting confirmation" - This picture should help you with that! I'm sure you are now thinking, what's the catch, whats the cost... It's about $10 a month if you want to automatically sync transactions, and free for two accounts without syncing. There were a few things I found frustrating but PocketSmith have helped me figure them out. For instance, I couldn't find where to connect two bank accounts from the same bank - but it is easily done! I also found it frustrating seeing my full financial situation all the time. We have a mortgage and are in significant debt due to this but I don't want to see it all the time as it's not "consumer debt" and not a problem for me. I suspect that classing the loan payments as "rent" and then manually tracking the amount we have paid off (and will pay off by certain dates) would be more motivating on a daily basis. The forecasting option CAN remove certain accounts though and this would be one way of getting around this and seeing the "daily" perspective. I am definitely working on this though so I can start reaching the daily/monthly/yearly goals more obviously. Is it worth it? Would I recommend it? ​Yes, and no. If you are on budget where every $ is accounted for and used well out of necessity or choice, then you may not get the full advantage from this. But, if you are one of those people who wants to spend some time looking that their expenses and cut back on things OR someone who wants an easier way to manage a budget, this is definitely going to be a winner for you (and the paid option will be too, assuming you feel you can save more than $2 a week). There are various ways you can use it depending on your financial situation, the way you want to manage your $ and the way you manage your accounts. For absolute certain, you can get many of these benefits JUST by paying attention to your accounts and money (head in the sand doesn't help that at all!) but PocketSmith does make it easier to manage it and to find ways to get ahead.